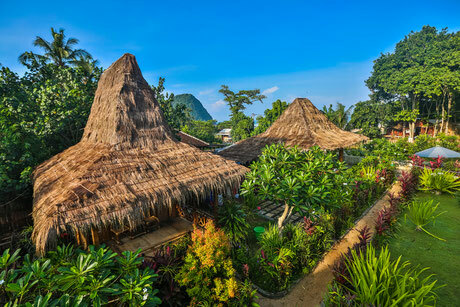 This is the perfect little get away from Bali. Enjoy three days of surfing, fun and adventures, Everything from the transport, the accommodations, meals and surf lessons is organized. So all you need to do is to contact us about the price and date! 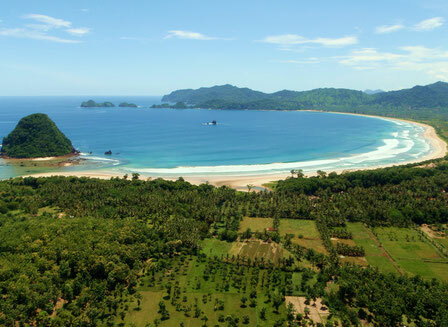 The Red Island (Pulau Merah) surf camp is an un-crowded surf spot, situated in Banyuwangi, East Java, ca. 4 hours from Bali. 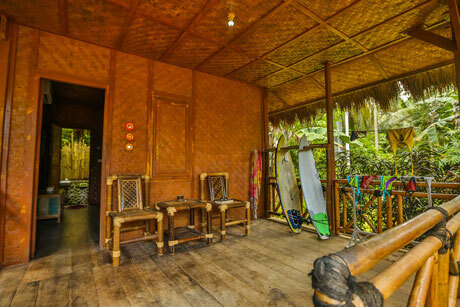 The Red Island Surf Camp lays in a secluded, beautiful bay surrounded by mountains and right on the beach. It’s an ideal place to get away, surf and relax. 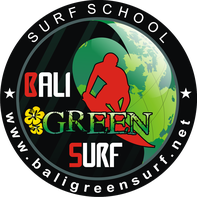 It is the perfect spot to learn to surf and improve your surfing, offering uncrowded, fun sand-bottom waves.